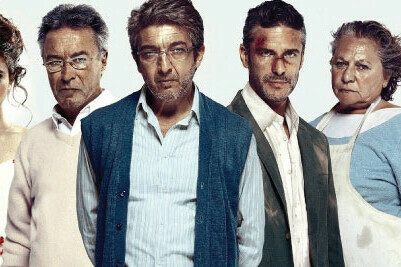 UWEC International Film Series: "Wild Tales"
Vulnerable in the face of a reality that suddenly shifts and becomes unpredictable, the characters of Wild Tales cross the thin line that divides civilization and barbarism. A lover's betrayal, a return to a repressed past and the violence woven into everyday life drive the characters to madness as they cede to the undeniable pleasure of losing control. The film is composed of six short segments: "Pasternak", "Las Ratas" ("The Rats"), "El más fuerte" ("The Strongest"), "Bombita" ("Little Bomb"), "La Propuesta" ("The Proposal"), and "Hasta que la muerte nos separe" ("Till Death Do Us Part").